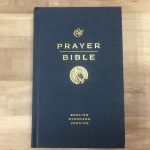 Bible journaling (using words, artwork, or some combination) has become increasingly popular and there’s a good chance someone you know would like a journaling Bible for Christmas. In previous years the number of new journaling Bibles would have been small but not in 2016. Here’s a list of some of my favorites suitable for gift giving. 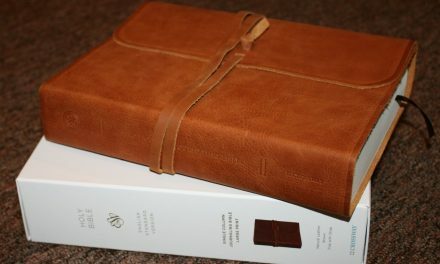 The Journal the Word Bible is a good basic journaling Bible. It’s single column with lightly lined margins suitable for any style of journaling. It’s also red letter (a feature we’ve only recently seen added to journaling Bibles). 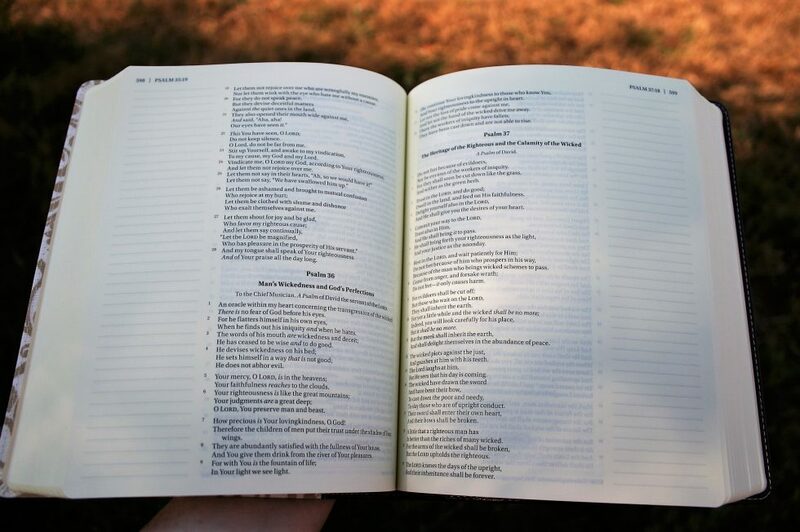 The ESV Single Column Journaling Bible Large Print Edition is good for those needing a larger font. This is a brand new setting with 2.5″ wide margins. Despite it’s large easy to read font it maintains a manageable size and lays flat when new for ease of use. It’s good for art, personal notes, and would be a good choice for preachers and teachers. 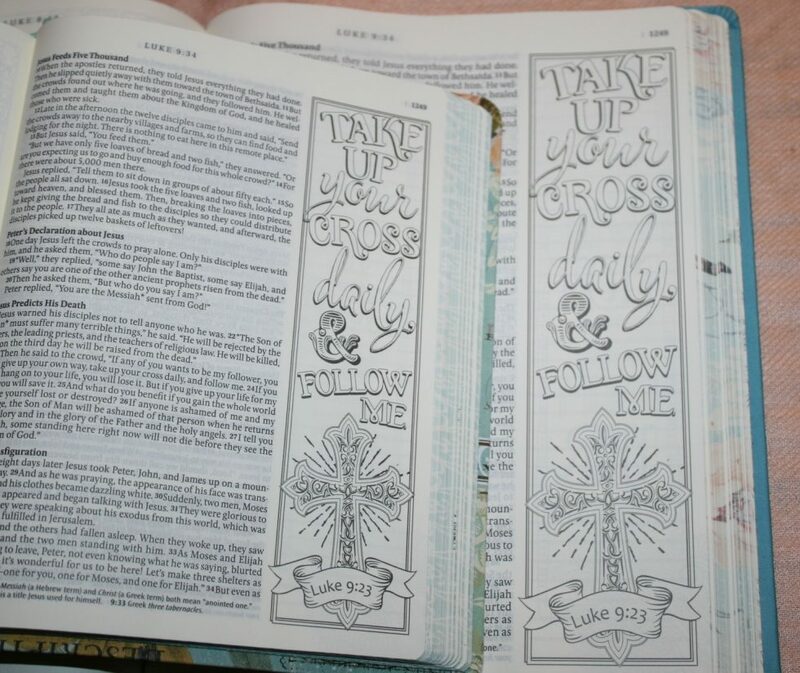 Even if you aren’t familiar with Bible art journaling you’ve probably heard of the Inpire Bible. One of the first Bibles created specifically for art journaling it has about 400 line drawings for coloring as well as lots of margin space for your own writing and artwork. 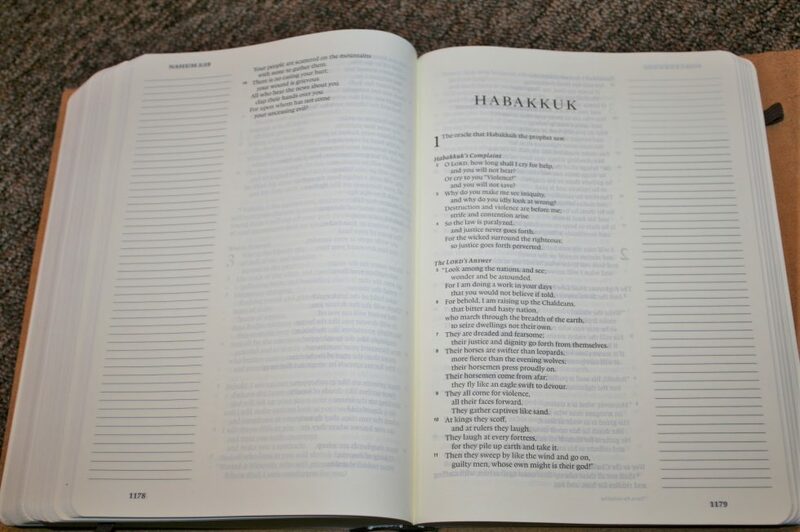 It features the easy to read NLT text and is the only one of the illustrated Bibles that currently has a large print edition. My Creative Bible came out at about the same time as the Inspire and some of the same people worked on it. It has about 350 illustrations that were originally all hand-drawn. It features the more traditional KJV text. The lined margins will work well for writing or artwork. Another illustrated journaling Bible is the HCSB Illustrators Notetaking Bible. 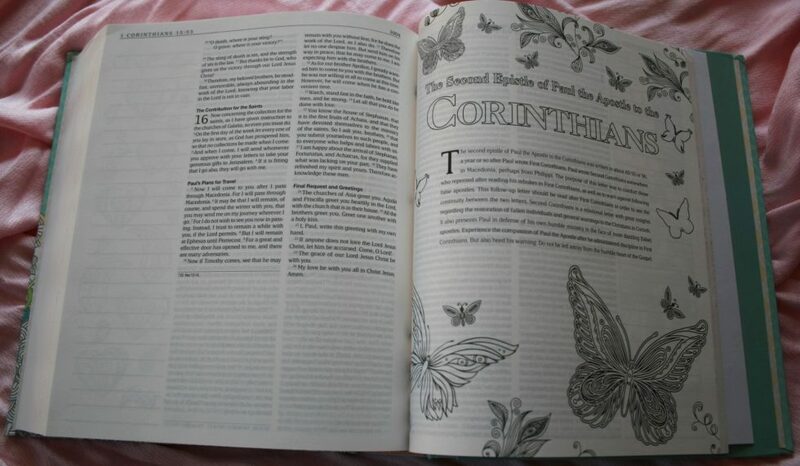 It has the most illustrations of any currently available Bible. There are several that fall into the various types of verse specific drawings but a large number of them are what the publisher refers to as filigree (decorative drawings suitable for putting your own lettering over that are not verse specific). 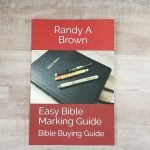 These drawings are the lightest inked of the illustrated Bibles and would be the easiest to cover over with your own artwork if you chose to. It also includes a concordance, maps, reading plans, and bullet notes; features not frequently found in journaling Bibles. Blank margins or illustrations – will the recipient mostly write, draw, or color? 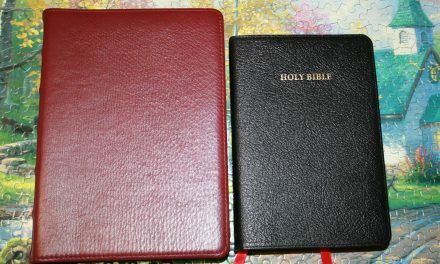 choose a Bible with lots of room for their favorite of the three. 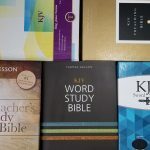 Translation – If they have a favorite translation and the style of Bible you are looking for is available in it BUY THAT, especially if they will be using it for their main reading or carrying Bible as well as artwork or notes (unless you are trying to get them to read a different one). Size – Do they prefer a large font or like lots of room to write and draw? Get a Large Print if it’s available. Do they prefer small or lightweight things? Be sure to stick with the regular size. Cover – If you still have choices after narrowing it down this far choose the cover that best fits your recipients personality or your budget. With Bible paper bound and gilded just like a regular Bible the JOT Bible Life Notes is a notebook with space to write for every verse in the Bible. It would be an excellent place to keep all your written notes. With nothing but blank pages it would also be a great place to create large drawings in response to God’s word. Since it has real Bible paper it will be good practice if you decide to write or draw in an actual Bible later on. 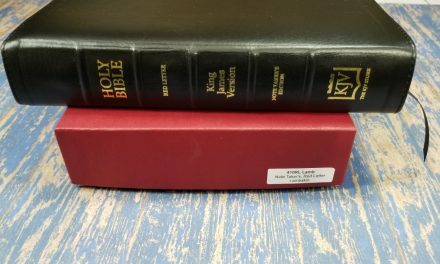 There are a few other very interesting journaling Bibles on the market that I haven’t yet gotten to see up close (except for a couple of minutes in the book store). 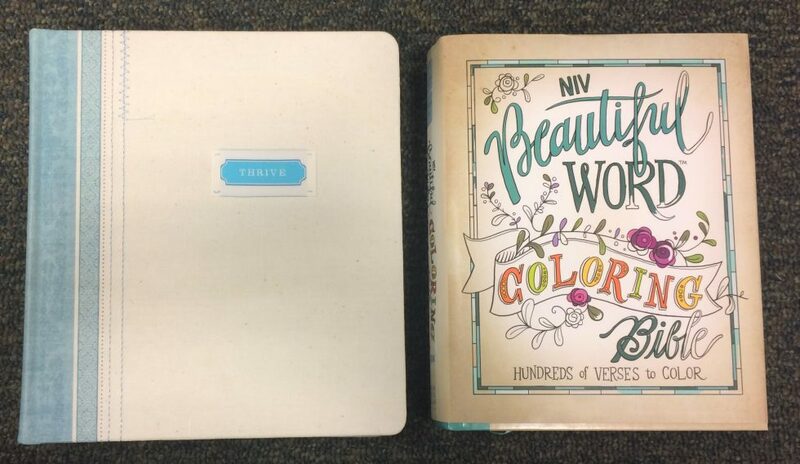 To create the Beautiful Word Coloring Bible Zondervan has replaced the full color illustrations with line art versions for you to color yourself and thickened the paper of the original. This has made it a much better choice for the creatives among us then the Beautiful Word Bible Randy reviewed earlier this year. 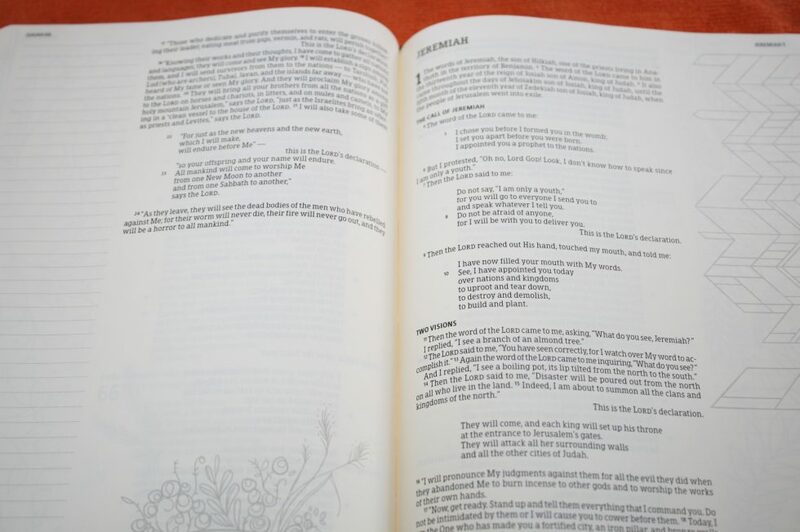 There is also the NLT Thrive, subtitled A Journaling Devotional Bible for Women. 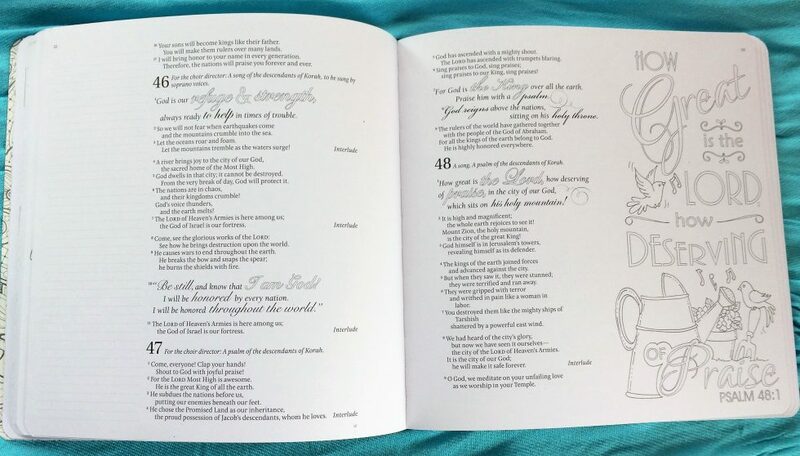 It has wide lightly lined margins to make it easy to respond to the included prayers and devotionals right in your Bible, either in words or pictures. Which one are you planning on giving as a gift? Which one made your wish list? 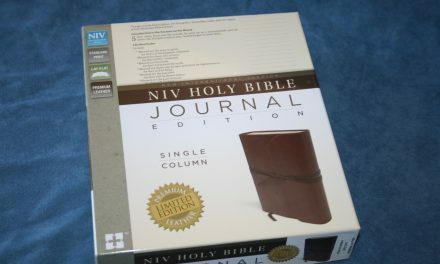 Are there any new journaling Bibles I’ve left out? Any feature of one of these you want to be sure others know about? Let us know in the comments.